The BIG IDEA: I live my Best Life when I Unleash Generosity. When we live with open hands instead of closed fists, we are positioning ourselves to receive even more from God. He is the one who supplies everything to us in the first place! What Good is My Giving? I bet you’ve gotten a gift that encouraged you! And I bet, you’ve given a gift away and that encouraged you, too. What happens when I give? When you give, you become an important part of it. We can’t all travel to the mission field. But when you give, you become an important part of the result. Find out more about The Heart of Christmas Offering here. I become more like Jesus. You are most like Jesus when you give because Jesus gave. He gave His whole life away! 2) My Giving makes a Difference for Eternity. God doesn’t want something from you, as much as God wants something for you! The way to invest in heaven is to invest in people who are going there. My Giving is a Sacrifice to God. When Paul wrote this, he was chained up to a Roman guard in a dark prison cell. But he was content! There are only two kinds of people in the world: Givers and Takers. The happy people are the giving people. This is not an excuse for laziness. This doesn’t cover all my wants. There’s a big difference between our needs and our greeds. Jesus meets all of our needs out of His limitless supply that will never fail. What are some things that seem to follow this rule: the more you give of it to more you receive in return? What is your definition of contentment? How content are you in life right now? Read Luke 6:38. 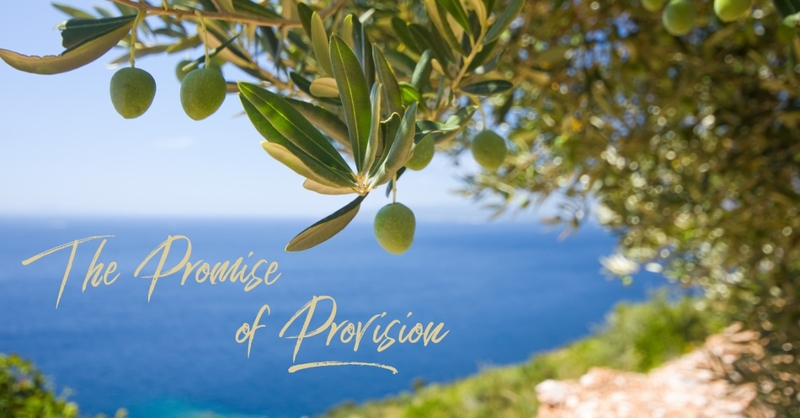 What is the promise of this verse according to Jesus? What area(s) of your life have you given to God? What area(s) do you still need to surrender to Him? Read Philippians 4:14-19. What is unique about the church in Philippi according to Paul in this passage? What if anything is Paul looking to gain from the church in Philippi? What step(s) can you take to be content while being generous like the church of Philippi? In what ways have you received generously from others? How did you react? Read 1 Timothy 6:18-19. In what ways can you be generous in good deeds and sharing with others? How can you and your family live this out? What need(s) do you have right now that you need God to meet?